PCL receives the 2018 Developmental Services Human HR Strategy (DSHRS) Agency Leadership Award! 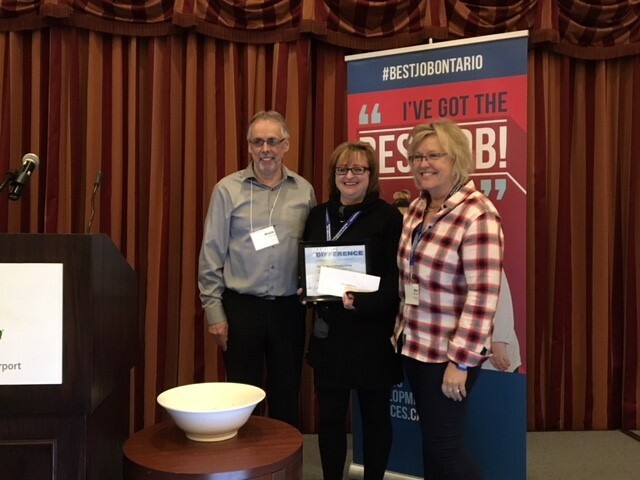 PCL is proud to share that Parents for Community Living has received the 2018 Developmental Services Human Resources Strategy (DSHRS) Agency Leadership Award! This award recognizes and celebrates organizations that embody the very best qualities and practices in direct support workforce development. Along with the award, PCL received $500 which will be used for training and development of staff. We are very proud of our PCL Team! Special thanks goes out to Jennifer Allan for nominating PCL for this award.